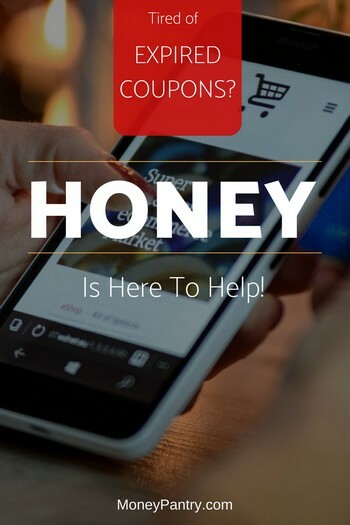 Honey Coupon App Review: Here’s How to Save the Most Money When You Shop! Saving money is always sweet! Who doesn’t love a good deal? More than two-thirds of U.S. shoppers have made an online purchase just because they found an awesome coupon code. But, finding coupons and discount codes that actually work can take forever. Honey automatically applies all the best coupon codes when you checkout from thousands of online stores. It’s basically like a free money app! The extension is available for a ton of browsers and can be quickly downloaded. Once it’s installed, Honey automatically applies all the best coupon codes when you checkout, and you do nothing. The extension is wildly popular because it makes saving cash foolproof! It searches for every code on the web, trying multiple codes if possible. If you find a new code, you can share it with the Honey community by submitting it 0n the website. When shopping at supported online stores, you will see the Honey icon in the top right corner of your browser turn orange. Just click on the Honey button to see available coupons specific to that store. The extension also allows you to view all of the sales and coupons the site has to offer. If the Honey button doesn’t light up on your favorite site, you can suggest stores for Honey to add. When you’ve made your way to a checkout page with a promo code option, it automatically applies codes, including Honey-exclusive ones. Simply click Apply Coupons and enjoy your savings. You can find the best deals on Amazon with Honey’s Best-Price Detection feature. The extension compares the final prices and price history (plus sales tax and shipping) of each top-rated seller. It only compares prices on the exact same products and lists the best price on the product page. If there’s a lower price, it will show you. It also reveals the most popular daily deals on Amazon. This nifty extension can even be used to track the price history of an item over the last 30, 60 or 120 days. Honey then predicts whether you can save money by waiting to make a purchase. Got your eye on something you currently can’t afford? Add it to your Droplist by clicking the h+ button, and Honey will notify you as soon as the cost drops below an amount you choose. If you’re shopping on Amazon Smile, all these fantastic features still work. Honey Travel compares prices with Expedia, Priceline, Booking.com and other travel sites to find you the best deals. These discounts are unlocked by Honey members with Honey Keys – virtual keys that give you access to exclusive hotel rates. The more you shop with the Honey extension, the more keys you will collect. You can view your keys in your Account Overview. Who doesn’t love a great sale? Honey also features flash sales at top stores. The sales update every hour and can be found under the website’s Store tab. This tab includes a feed of Live Codes with a running tab of the new codes added. Click on a code to open up an entire page of related discounts and steals. Venturing down this rabbit hole can save you lots of money! Serious shoppers will love scoping out all the deals and trying out new products at great prices. Honey makes a commission when you make a purchase. It splits the profits with you via the Honey Gold Rewards program. Everyone who signs up and downloads the extension is automatically enrolled. If a site supports Honey Gold, you will find a G icon next to its name in the extension pop-up menu. Shopping at one of the more than 4,000 qualified stores can earn you a percentage of your purchase back. The reward amount varies from site to site. Be sure to click the Activate! button in the extension then the points will automatically be rewarded when you click Apply Coupons at checkout. You can even donate your Honey Gold points to a charity if you like. Don’t wait too long to claim your Honey Gold Bonus – a time-sensitive reward that U.S. members earn as a welcome. You can choose the site tied to your welcome bonus, but you must make a purchase at that site within the designated time. You only get one Honey Gold Bonus. Be sure to claim it! If you’re searching Yelp, Honey will let you know if there’s a Groupon for a certain store. The orange notification button will take you to the exclusive offer. Even better – you earn Honey Gold on all Yelp purchases! This feature is currently only available for Chrome, but adding it to Safari, Firefox, Opera and Edge is in the works. Honey has a generous referral program. You get $5 for every friend who signs up via your unique link and makes their first purchase. You can earn up to $1,000 by inviting friends. The customized link is easy to share via social media and/or email. You can find it under the Invite tab, once you’ve signed up. 50% off $100 or more or 25% off $40 or more and an extra 25% off select clearance-priced items at jcpenney.com. It’s an easy way to save money at JCPenny. These are just a select few of the unbelievable deals waiting to be discovered with Honey. Remember, each of the above savings needs a coupon code in order to be redeemed. Imagine hunting down all those codes by yourself. Now, you can see just how handy Honey really is! Most reviews of Honey are positive. Of course, like any other app or plugin, there are things that people would like to be added. One of the biggest things most users want is more stores to be added to the list. 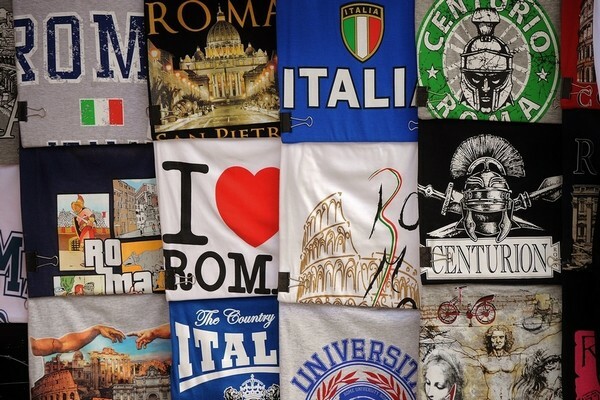 The company does add new online stores to its list and plans to do add more in the future. So you’ll be able to use the app to find the latest and best coupons no matter which online stores you’re shopping from. Other than that, most people are happy with it. By the way, be sure to check out a few relevant subreddits on Reddit. People share tons of great tips and the latest coupons they were able to use to save money using Honey on Reddit all the time. 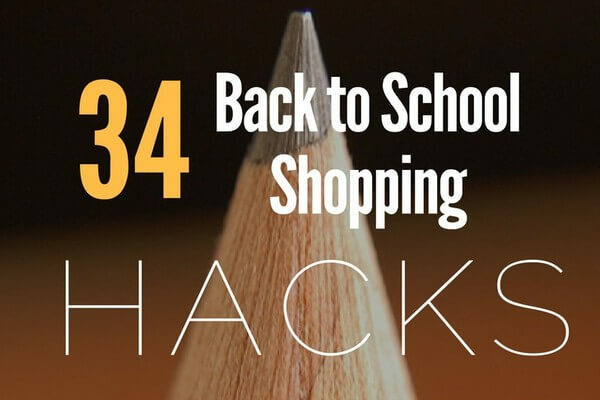 They also share hacks and tips that will save you money even without Honey. One of the best subreddits that I personally use to learn about the latest money saving hacks and deals is r/Frugal. I highly recommend it. Honey is free and easy to use. It automatically applies savings when you shop, and you can dive deeper into its website to find great deals and prices. It features exclusive savings for members. It is available as an add-on to so many browsers and only takes about 30 seconds to download. If you’re shopping online without Honey, you’re throwing your money away. Have you ever used Honey? If so, what is the best deal you’ve found? Great source of information. Honey’s activity is to help recover that time for all of you the while making this procedure totally easy. After you just introduce the expansion for your work area program (just Chrome, Safari, Firefox, Microsoft Edge and Opera), the little augmentation goes to work for you by scouring the web for each site you arrive on. Nectar’s mechanical skill makes coupon discovering super quick, and you don’t need to do anything besides tap the Honey catch on your program bar. Can You Fix Stuff? 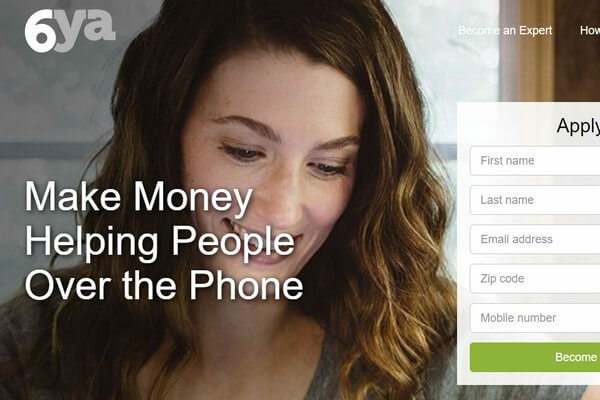 6ya App Pays You (up to $60/Hr) to Teach People How, over the Phone!